At Parker M. Jarvis, D.D.S., you are in great hands. 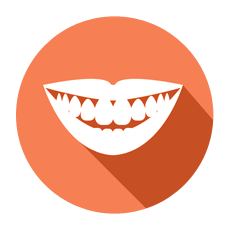 You can achieve a sparkling smile with our teeth whitening and dental implants. Get that picture perfect smile using Snap-On Smile! Our office is equipped with CEREC™ to stay up-to-date with latest in technology. 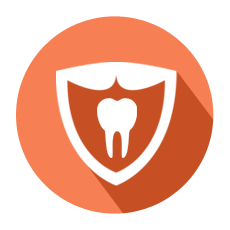 At our dental office, we accept dental insurance and offer discounts for patients that don't have insurance to cover your dental needs. For further inquiries, kindly contact our office. Parker M. Jarvis, D.D.S. 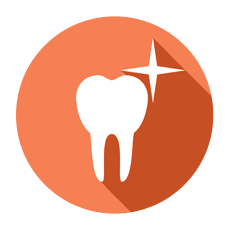 offers quality dental care and cosmetic dentistry to clients in Westerville, Ohio and surrounding areas. Led by our experienced dentist, Dr. Jarvis, our office specializes in general dentistry and smile makeovers. With your comfort as our top priority, we make it our goal to help you maintain and improve your oral health. In business for more than 35 years, we use the latest methods in providing convenient and pain-free dental care. In the process, we developed lasting relationships with many clients. For the past years, we have received numerous referrals. At our office, we make sure that our dental care services conform to highest industry standards. 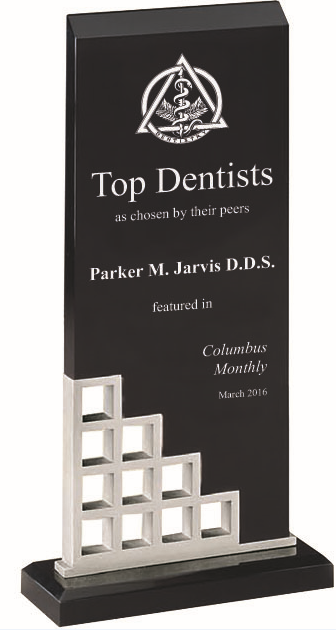 Learn More About Parker M. Jarvis, D.D.S.